Is a Reiki Attunement Necessary? Rob has studied many things along with his 20 years experience as a hypnotherapist/owner of Berkshire Hypnosis. "Reiki is a Japanese technique for stress reduction and relaxation that also promotes healing. It is administered by 'laying on hands' and is based on the idea that an unseen 'life force energy' flows through us and is what causes us to be alive. 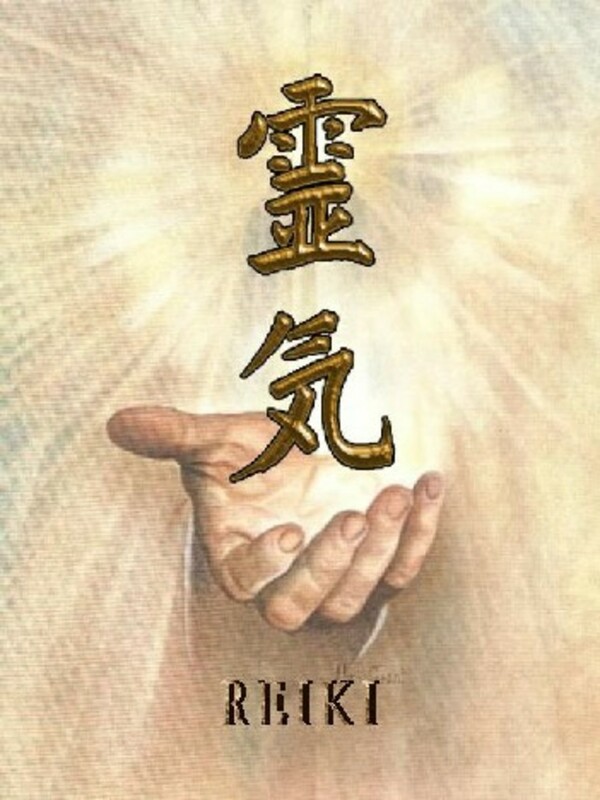 The word Reiki is made of two Japanese words - Rei which means 'God's Wisdom or the Higher Power' and Ki which is 'life force energy.' So, Reiki is actually 'spiritually guided life force energy.' "
The ability to use Reiki is not taught in the usual sense, but is transferred to the student during a Reiki class. This ability is passed on during an attunement given by a Reiki master and allows the student to tap into an unlimited supply of life force energy. Many who practice are quick to point out their Reiki "lineage" - the line of Reiki Masters that leads to the student. For some reason, despite being able to tap into an unlimited supply of life force energy, there seems to be a subtle one-upmanship when people mention who they were attuned by. For example, I was attuned by someone who was supposedly attuned by someone who was attuned by Hawayo Takata, who is the woman who introduced Reiki to the West in the 1930s. This makes me pretty cool in the world of Reiki, I think, because she was attuned by Dr. Mikao Usui, himself, the founder of the Reiki system of natural healing. During my attunement, however, I wasn't given any official lineage documentation so it's possible that I have many more "who was attuned by who was attuned by..." in my lineage. On the first degree, your energy will allow you to make energy flow out of your hands. The second degree will teach you the Reiki symbols in order to empower the flow of this energy. Once learned, you will have the ability to send Reiki over time and space. You will also have the power to heal both mental and emotional problems. The third degree is when you reach the Master Level. 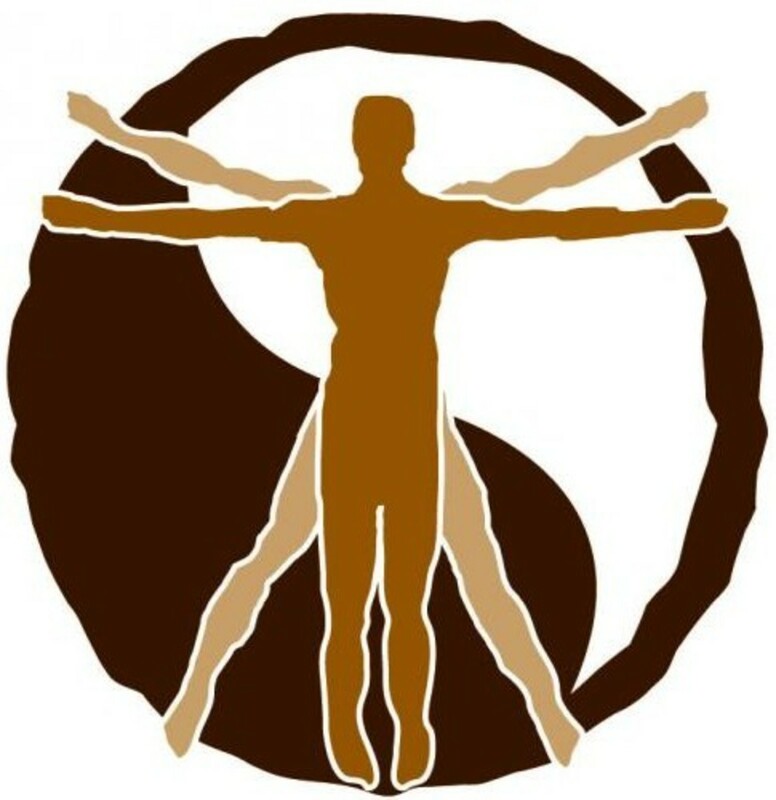 In this degree, you have control over many more Reiki symbols. More importantly, you can perform the sacred Reiki attunement ceremony on others at this level. So, in order to perform Reiki and help others heal with energy healing techniques, is a Reiki attunement necessary? "Without going through Reiki attunement, it is impossible for a person to become a Reiki practitioner. In its general form, this procedure is a spiritual ceremony that introduces you to the symbols of Reiki, and all of their concepts. In an attunement, energy patterns are created around the student. These patterns are each attuned to the Universal Energy of Life. In order to achieve all of these, the Reiki master has to tap into the student's subconscious and use all of the necessary symbols. Reiki requires attunement because it is its own process of initiation. It is impossible to have access to Reiki through simple meditation and intellectual exercises alone. You have to know how to open your crown chakra to let the Reiki energy in, and then allow it to pass through you. Without proper training, or if you have failed to go through the attunement process, it is impossible to complete even the first level of Reiki." I've been through a few attunement ceremonies and I've spoken with many Reiki practitioners and Reiki Masters. I have never heard anything unique to Reiki when it comes to an explanation of how to open the crown chakra. 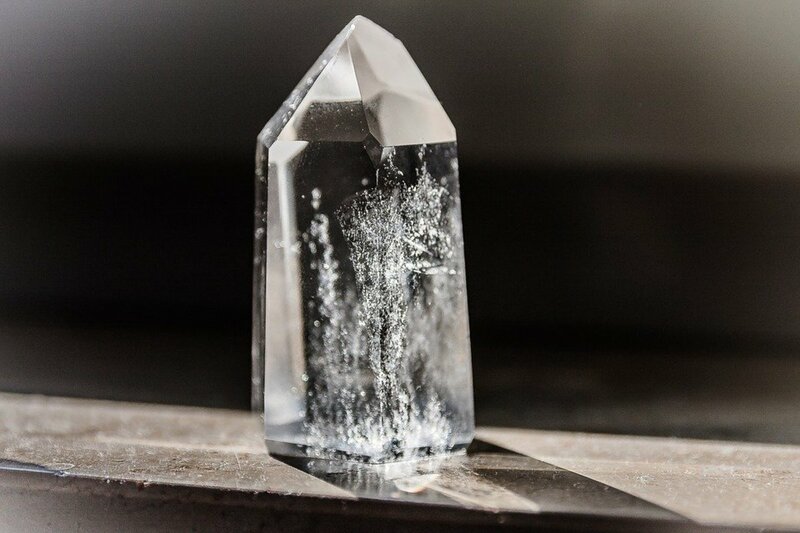 A Google search will yield that it's a well-documented process that has many variations, and there are just as many variations on the "Reiki" way as there are masters who have modified it slightly to how they think is best. So you can surely open up the crown chakra without a Reiki Master. But you probably won't be able to get those symbols into your subconscious unless you have someone who actually knows how to get Reiki symbols into your subconscious. So, in that regard, an attunement is absolutely necessary for you to officially consider yourself a Reiki practitioner. Also, I must admit that the actual ceremony is empowering. 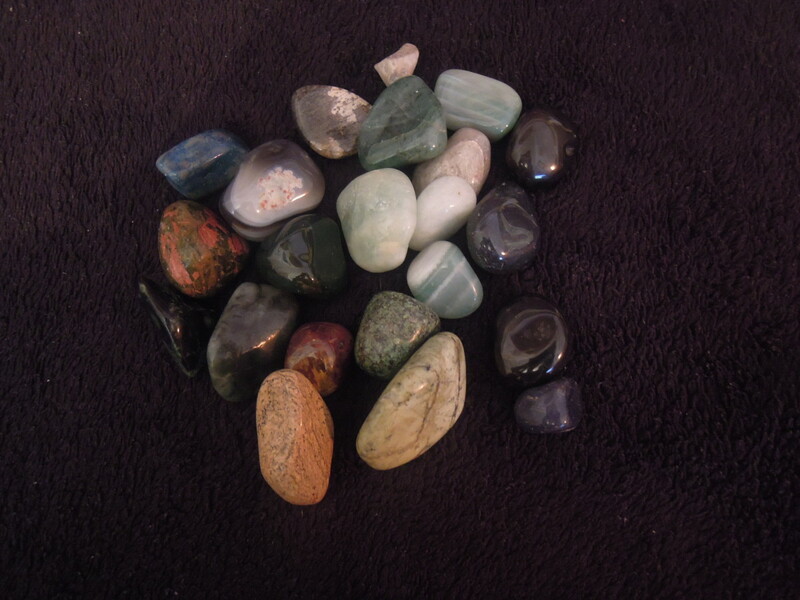 I don't think I would totally believe in this natural gift from Spirit of healing self and others without the ritual. It's not as powerful as if I were to conduct my own research and work with energy on my own. The level of belief would not be there to the same extent. That's a question that I've heard differing opinions on. Can you go through the hand positions and give someone a Reiki treatment without believing that you are truly a channel of the healing Reiki life force energy? My personal experience tells me that it is possible. When I first learned Reiki, I wanted to experience intense warmth in my hands, but I didn't. (Even today, I often do not.) I wanted my clients to have epiphanies, and see visions of glory during their sessions, but they didn't. And yet, even after they, themselves, said immediately after the session, "Well, it was relaxing, but I don't think I felt anything different," it was almost universal that within the next day or two, I'd hear that their conditions had noticeably improved. But I can also speak from experience that as my belief in "my" abilities to heal improved (yes, I know it's not me, that we're just channels of the energy), my abilities to "tune in" and affect change also improved. I've heard the same from many others, as well. So, belief does affect the outcome. But it's not the determining factor. I've met people who believed so strongly in themselves and Reiki that they thought they could quite nearly perform miracles. Meanwhile, the Reiki Level I practitioner divorced mom bank teller who doubts her abilities because she doesn't have the time to practice as much as she'd like, gets far better results working on the same people. As a hypnotist, I've witnessed how people can become "the world's greatest psychic" through suggestion while in a very deep trance. I've also directed clients to tune in to their bodies and heal themselves. On the same lines, I've met energy healers who weren't attuned to Reiki but were essentially creating the same outcome using their own modality. So, while they may not be "officially" attuned to Reiki, I believe there are people who can learn to heal in a very similar, or even exact same manner, as Reiki practitioners. And I know personally that the more I practice the better results I get, which goes against the idea that when I got attuned I became a channel of that energy. It shouldn't matter how much I practice. And if it does matter how much I practice, then maybe if people studied, meditated, gone through some sort of ritual where they're told they can now heal, believed they became a channel of healing energy, and then really practiced and devoted themselves to helping others, then maybe that person could call themselves an energy healer. And if a person can perform energy healing just like Reiki practitioners, and since Reiki isn't something that has a governing body officially granting licenses or degrees, then they can probably place a piece of paper on the wall with their name on it and the title, "Reiki Level I Practitioner." Can a person teach themselves to heal without their subconscious being given the various Reiki symbols? I did it and didnt even know what reiki even was! Hello, I find this article very informative, at least poses the right questions. I have one of my own as well, as I am not a practitioner. I went into a not totally conscious state (I would say) and both times I've been told that was very difficult for them to bring me back like I didn't want to. But when they did, and I can tell now that was at the end of each session, I fell unbelievably powerful. With no effort, I could break the table I was laying on into pieces. The force was incredible, my hands (especially the right one) were really warm and the arms were very tense. In those 2 moments, the first session I saw a red Japanese dragon and could feel its power and the second I could feel as I was a volcano erupting. Both the practitioners asked me afterward if I've done courses for energetic healing or something related before, they said my energy is very powerful and they suggested me to do it. Of course, I did not even understand what they were talking about, I was not really sure what to make of it and I ended up not asking questions. Now I'm wondering what they meant. This happened to somebody else? It's a spiritual gift. People are making money with all this books and meetings. Lots of money and power selling themselves as gurus of one or another line. I think that you can do that by yourself. In my opinion, this is the way some people have found to make money. In my spiritual experience, never affiliated to any specific dogma, I have learned that there are angels and that all this is connected to God, passes through Jesus and guardian angels and masters, whatever the name you give them. Then someone connects, begins to heal and sell connections of something that is a divine grace. I know that there is a very simple spiritual rule: when you become greedy with what you are thankful for, the angels abandon you and you are doing some suggestive theater for your audience. I just started on level one receiving a degree that I can use to earn money. Well, now, I was amazed by the whole set up to get people money. I do not go there better than before because everything depends on my training. If everything depends on me, this initiation could be done with God within a church or in nature or anywhere, as it had happened to me before. I do not believe in any lineage guru. If it were free then it would be necessary. Also, who attuned the first practitioner? For those wanting to tap into healing, Reiki isn't the only way. Reiki, in my opinion, is much more intimate and therefore has a greater chance of success on a consistent basis which is why I want to follow this path in the future. This a great article and a subject that we should all be addressing. I struggle a lot with thinking there is a need for attunement. I certainly felt different after receiving my Level I and II attunements but to me it felt like a healing. A healing that allowed me to open my self to the flow of energy. That’s where I see the benefit. We need to open channels to facilitate the movement of energy. However that cleansing, I don’t feel, is only passed by a master of a certain lineage. Spirit is available through direct revelation. We just have to open to it. We also have to constantly be cleansing ourselves. Levels are about learning to work with energy. But symbols, I think that’s four job to cultivate them in yourself and understand who they are. Lineage doesn’t teach that. I also struggle to accept that lineage matters. No mater who trains you, if your own energy system is clogged then reiki will struggle to pass through you. It’s about the self work to allow light pass through as if you were a hollow bone. Thanks again for this article and all of the comments below. I love seeing that people are learning, challenging, and having conversations about the history and power of our work. I need to add that the comments to this article (MY article) are every bit as good, if not better and more informative, than the original. So, I appreciate everyone who added their thoughts. Reiki healing is the same as spiritual healing and some people are much better at it than others (probably people who are more spiritually open!). The symbols are like meditation mantras which simply help to put the practitioner in the right frame of mind (as is the attunement which simply gives someone more confidence). Ultimately it is purely to do with how good someone is at channelling the spiritual healing force. 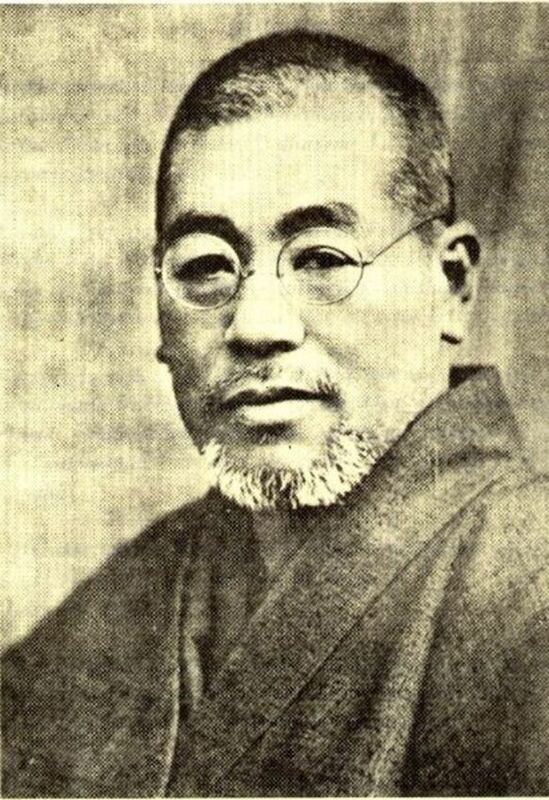 Answer to InnaBee's Question---Whom and/or What Attuned Dr. Usui? He was being Attuned by H-E-A-V-E-N (Heaven or God) or Invisible Light Force (Ghost or Photonic Energy)!!! The Dhammapada, one of the most influential Buddhist texts, begins this way: "We are what we think. All that we are arises with our thoughts. "These words are attributed to the Buddha and date back to about 2500 years time also that Western science has been slow to recognize the power of mind over body. But it seems that finally, in light of the evidence, the scientific thought agree that the thought of all-without recognizing something as "psychic energy" - is critical in shaping the physical states we experience. This energy can help us heal any illness we suffer. After a life of studying, training and countless hours of meditation and still not having found what he was looking for, Usui fasted and meditated for 21 days. On the last day when feeling close to death he achived a enlighted state and recived the information and vibrations(attunement) that he there after where able to tune in to and transfer to others. 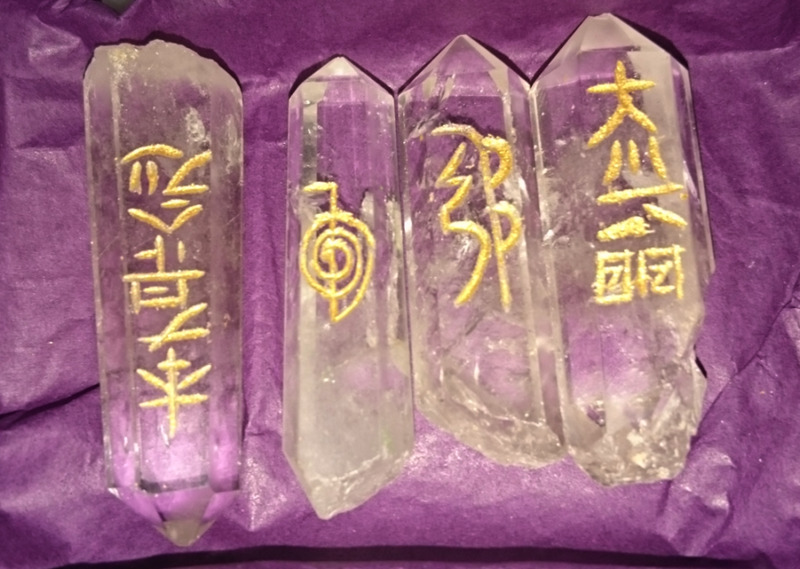 So now with these pricise fields of vibrations(Reiki) now manifested in Usui, he was able to attune and help others that where willing to open up to this energi(vibration) and learn to mediate it. So to give ju a simple answer InnaBee. It was "the source"/God/The conscious that is and creates everything that gave Usui his attunement. At the same time you can say, after understanding that all that is is "God", you me and everyone is "God". And we are co-creators. So by focusing his will, time and energi on this one thing for such a long time with firm determination he attuned himself to what was already always there. I can't help wondering.....if attunement is necessary to successfully perform Reiki, how did the originator, Dr. Usui, manage it? There was nobody to attune him was there? I am not a reiki master nor do I practice it but I do see an energy worker and a do feel attuned to her work. I can feel the energy in her hands when she touches me and I can now feel her presense. I could not feel had she not taught me just by the work she does. 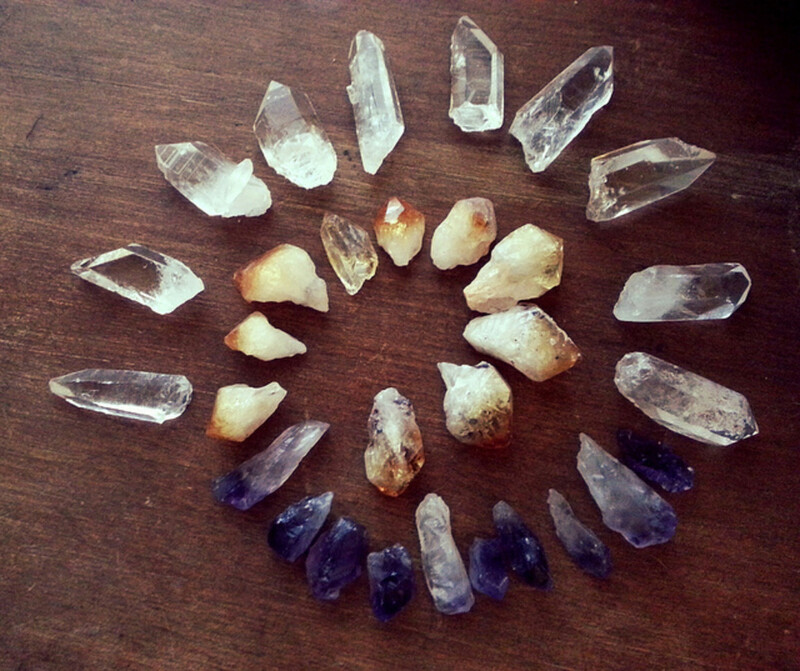 I also feel my main chakra's open wide during the sessions. It is a great feeling because I can feel the energy enter me. I also did some reading on the subject and that has helped me open up for her in a big way. I really enjoy the sessions and learning about myself and my body. You raise questions I have been asking myself for a long time, too. I'm not yet a Reiki practitioner in the sense of having been attuned by a master, but have been practicing hands-on-healing and energy adjustments for several years. I don't necessarily believe we NEED a master to attune us, but I think it does help us focus, and it probably makes people we perform Reiki on far more comfortable. For some reason, a certificate always seems to lend credibility to one's work. I'm very likely going for my level I attunement in the near future and hope to one day work in a hospice or hospital setting - it is my firm belief that energy work can do as much, if not more, for an ill person as traditional medicine. I myself is a reiki practitioner. I do believe that you can achieve the desired results simply by using the power of your subconscious mind. However satisfying yourself is not easy and so to get the desired results. Therefore its better to get attuned if you want to practice the reiki. cont'd -- Ever a seeker I've recently read You The Healer by Jose Silva. I found his techniques very simple yet powerful. Using relaxation to obtain a meditative state- then words and creative visualization. Maybe a different method to the same end but maybe more similar than we realize? as you said maybe faith is the key? I have been practicing Reiki since 2002 and a Reiki Master since 2006. Before that i read books on healing touch, The Power of Your Subconcious Mind and others. Before I was ever attuned to Reiki I practiced mhealing and felt i was channeling ki(energy). Also I am a martial art master practicing since 1985 and I know martial artists use ki with no attunement. Excellent information. You now have me interested in Reiki - I have heard about it but never knew much about it. Thanks!